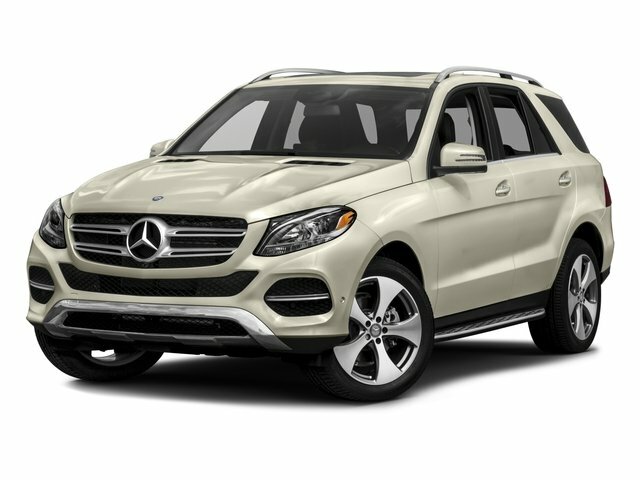 Description Check out this 2016 Mercedes-Benz GLE GLE 350. Its Automatic transmission and Premium Unleaded V-6 3.5 L/213 engine will keep you going. This Mercedes-Benz GLE features the following options: Window Grid Diversity Antenna, Wheels: 19" 5-Spoke, Valet Function, Urethane Gear Shift Knob, Trunk/Hatch Auto-Latch, Trip Computer, Transmission: 7-Speed Automatic -inc: steering wheel shift paddles, Transmission w/Driver Selectable Mode and Sequential Shift Control w/Steering Wheel Controls, Tracker System, and Towing Equipment -inc: Trailer Sway Control.